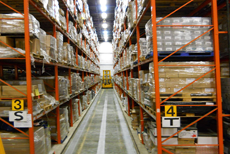 Bakro International Transport Ltd storage facilities comprise of two warehouses, enabling us to store upto 18,000 pallets. 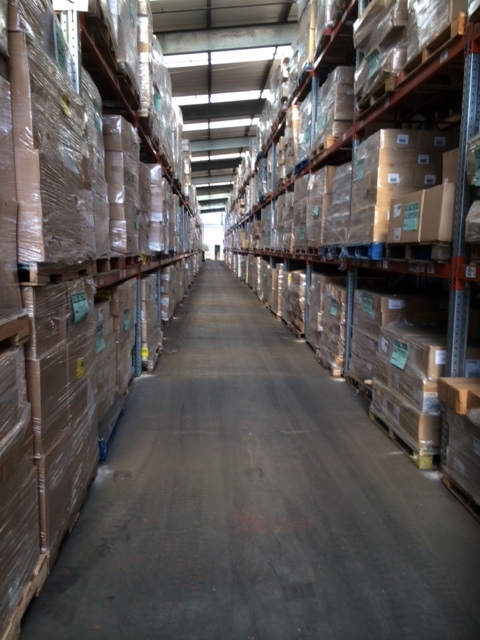 At our head office in Blakelands, Milton Keynes we have a 25,000 sq ft High Bay warehouse which is ideally situated 5 mins from Junction 14, M1, having immediate access to the motorway, both North and South. The second facility at Leighton Buzzard comprising of 50,000 sq ft is situated close to motorway links, and enables us to offer an excellent delivery service to all our customers. 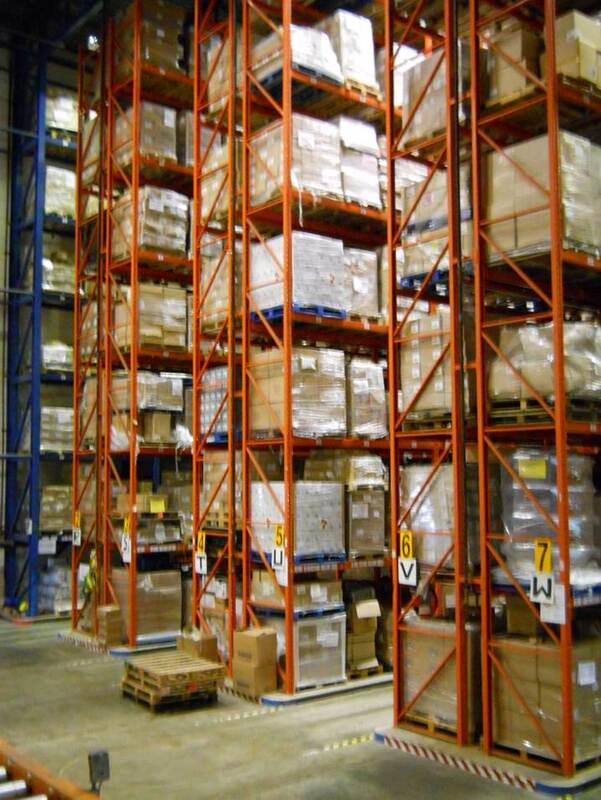 Each facility is superbly racked for Euro or Standard pallet storage complete with infra-red care alarm systems and CCTV on site. 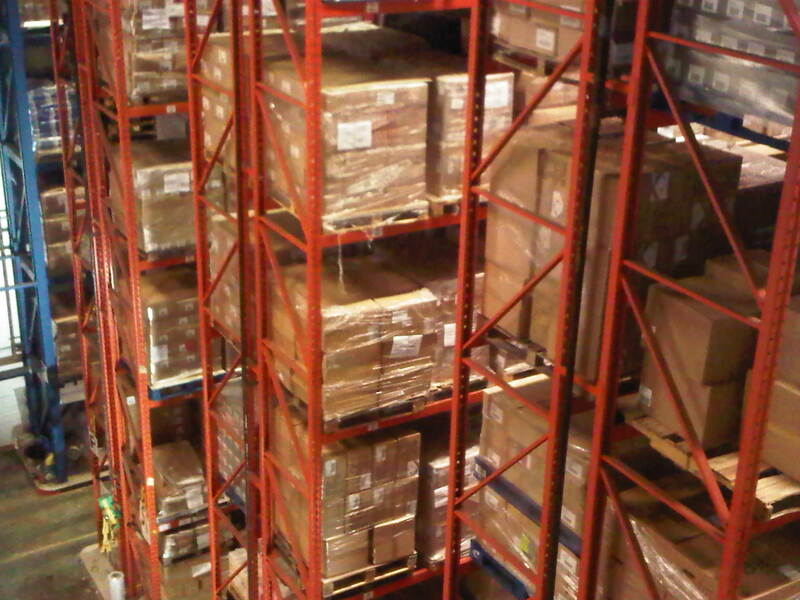 We specialise in 3rd party warehouse storage, and have experienced staff dedicated to individual customer requirements. 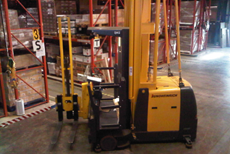 Our warehouse personnel are encouraged to be proactive, flexible and provide the ‘One stop shop’ from receipt of consignments to final dispatch. They work closely with the Distribution Team based at Head Office and together ensure our customers receive the highest level of service. 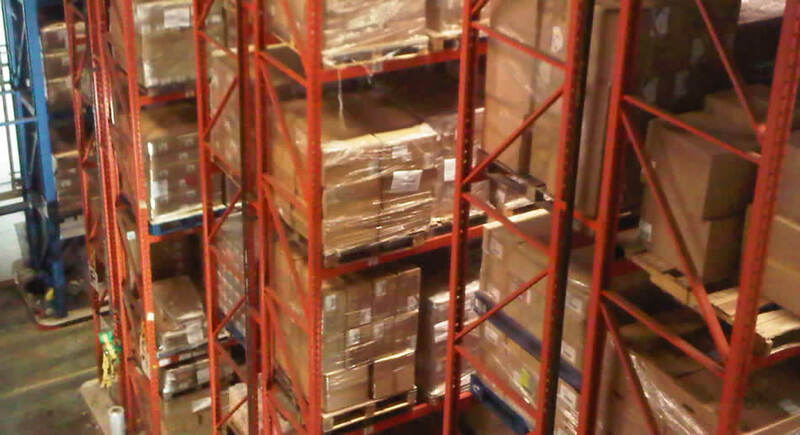 For a full and comprehensive storage and distribution service at highly competitive rates, please contact us by email or telephone +44 1908 611711.